Taliesin Rising is an acoustic duo with violin, male/female vocals and guitar. We are available to play pop/rock, classical and jazz standards at your next event. Our sound is very sophisticated, with a unique spin on familiar songs. 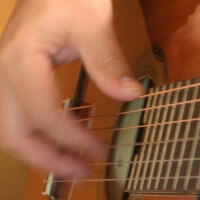 If needed, we are available to write and arrange original music as well. Please ask us about playing at your next special occasion. Thanks!